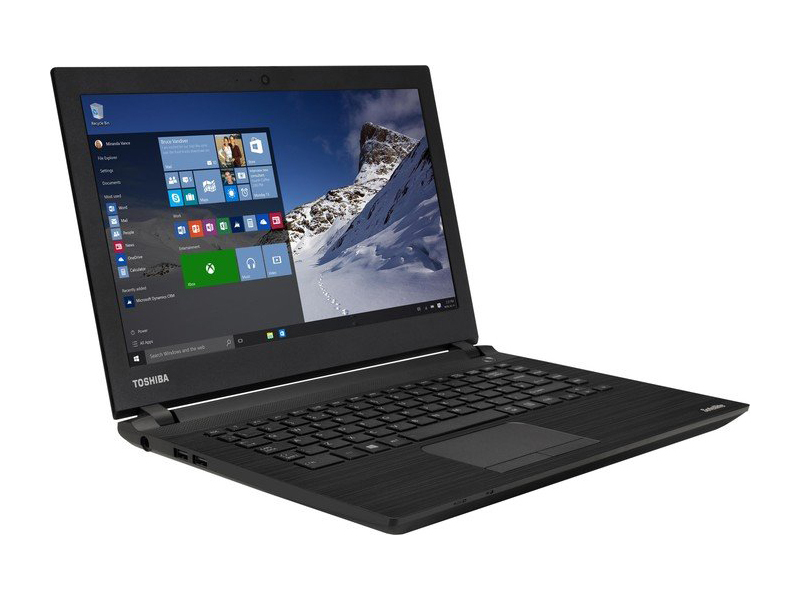 If you’re in the market for a budget laptop for lightweight work on the go, however, the Toshiba Satellite C40-C merits serious consideration. 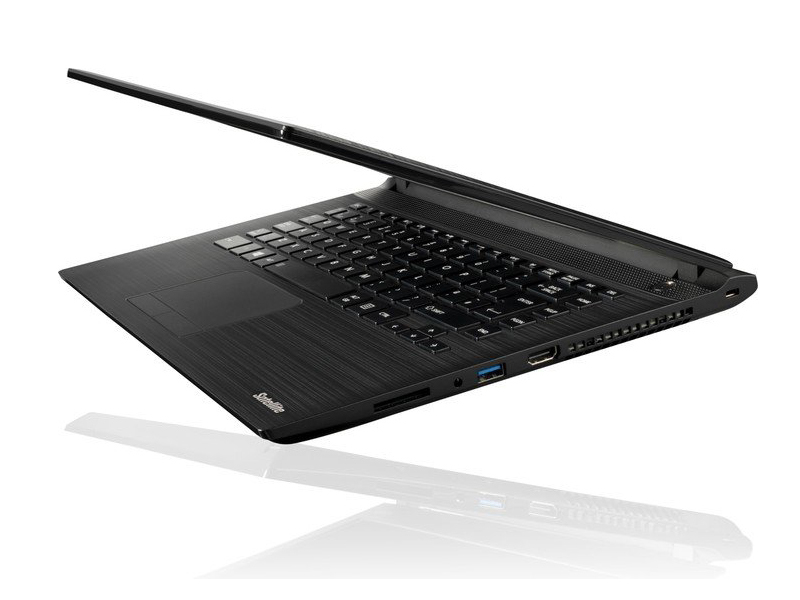 It may not be powerful, but its long battery life, decent build quality and near-unbeatable price will win over many. 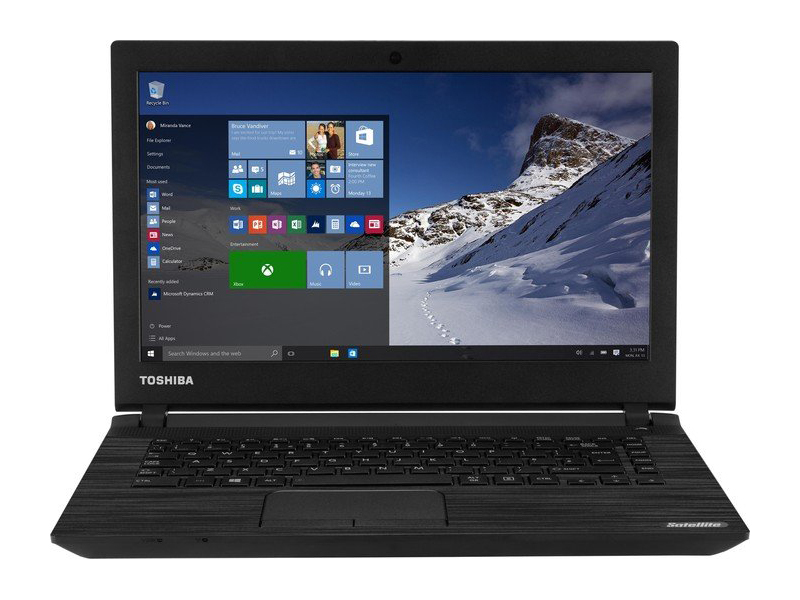 The Toshiba Satellite C40-C may be compromised in terms of performance and storage, but it does bring you a highly portable 14in laptop for just £200 with excellent battery life. If you're willing to keep your files in the cloud and are realistic about the kinds of applications you can run, it's a good buy. 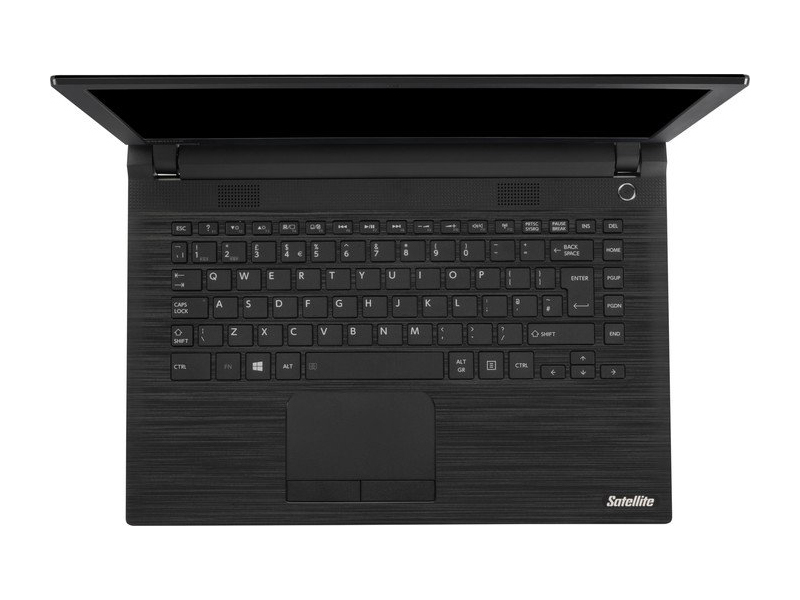 If you’re on a budget and only want to surf and type, this laptop will do the trick. 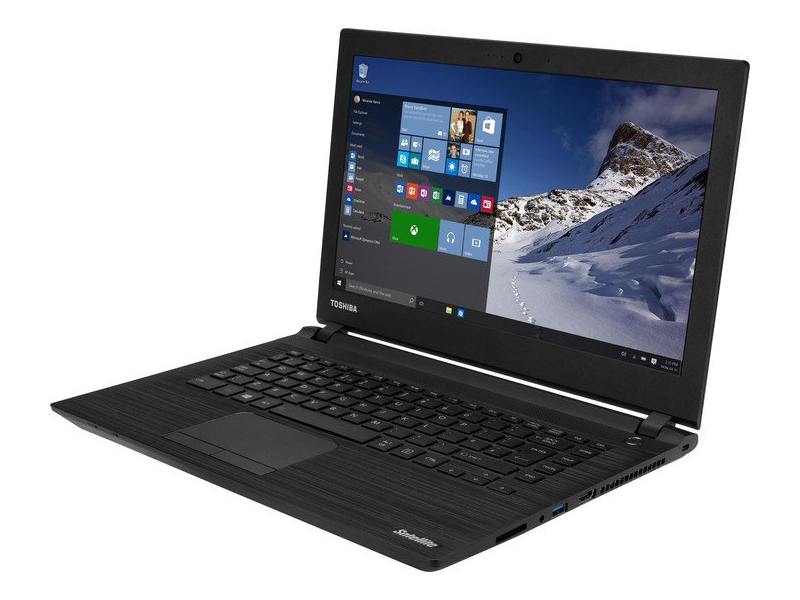 The Satellite C40 is cheap, lightweight and blissfully quiet. 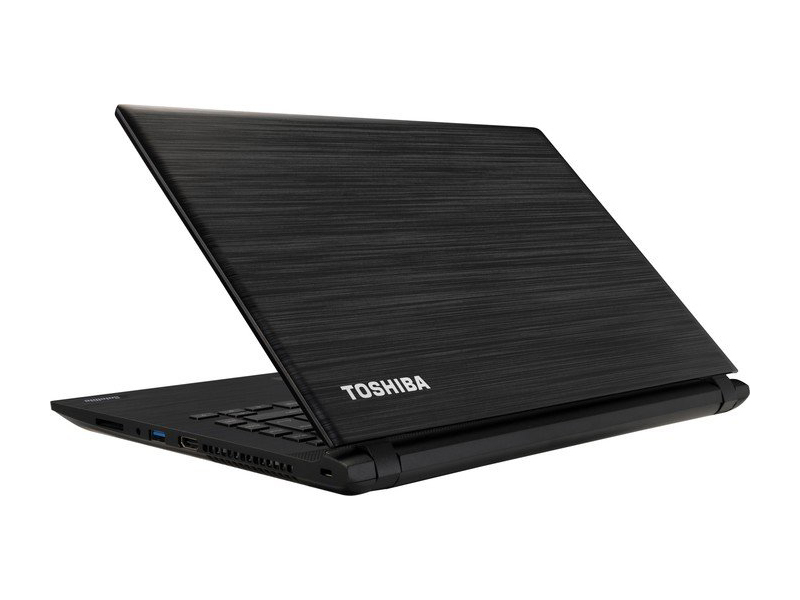 Beware of the limited memory, and tiny storage drive that spares less space than many mobile phones.